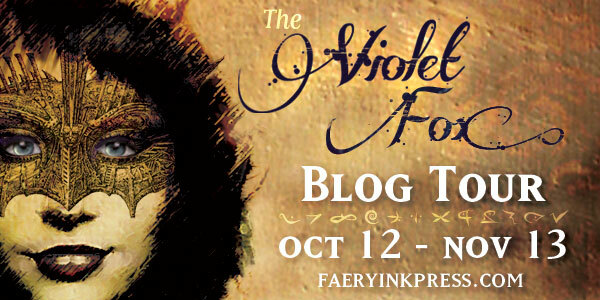 A signed copy of THE VIOLET FOX! If you haven’t seen the pictures, you should look at them, the book looks amazing! A HANDMADE violet journal. This was made by my sister, she’s an art student at NSCAD in Halifax. I don’t have pictures of it yet, but the interior paper is of very high quality. It would retail for $35. 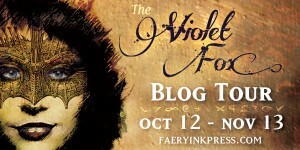 Also stay tuned for updates to the Rafflecopter…as there are many activities happening during the tour!